Who loves Cape Town as much as I do? Show me through the hashtag #CPTBucketList. 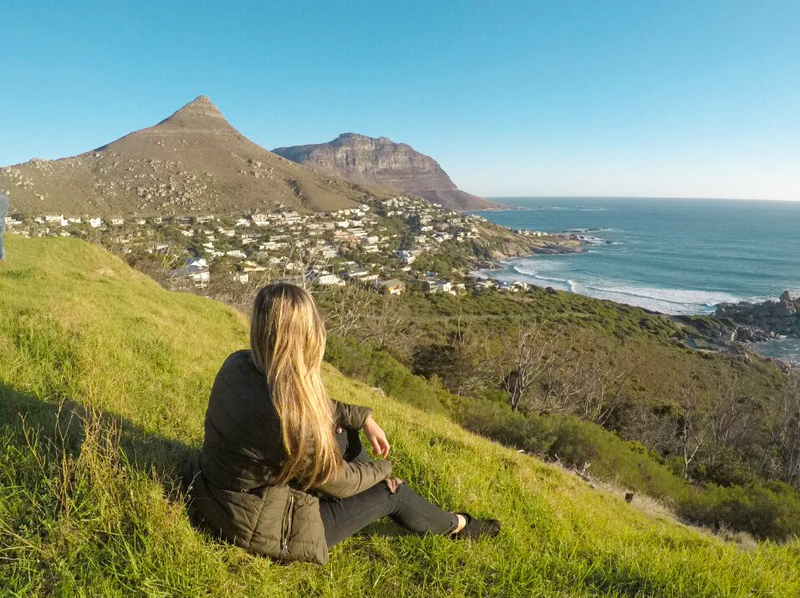 This blog aims to inspire fellow Capetonians to go out there and explore what our Mother City has to offer. I want my blog posts to inspire my fellow Capetonians to join me and explore the most beautiful city in the world: Cape Town. There are adventures which lie around every corner whether it be paragliding over our world renowned beaches, trying out the latest health craze or stepping out your comfort zone to try the new pilates class in town or even sitting in a coffee shop on Long Street enjoying our culturally rich and diverse city. I urge everyone to create a Bucket List. Why should we wait until the new year to do so? This Bucket List will act as a blue print to your goals & dreams! As the months and years tick by, so will the activities on your list. No matter how small or big they may be, put them down – you never know when the opportunity may present itself! I also ask you to share your idea’s with me, I am always up for something new and to learn from your experiences. We live in a holiday destination, lets explore it and what our Cape Town has to offer! Follow the hashtag #CPTBucketList on Instagram for my latest adventures!